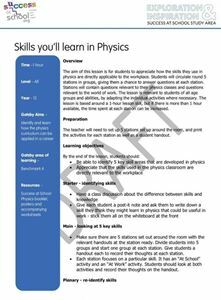 How does the subject you teach translate to future employability skills? 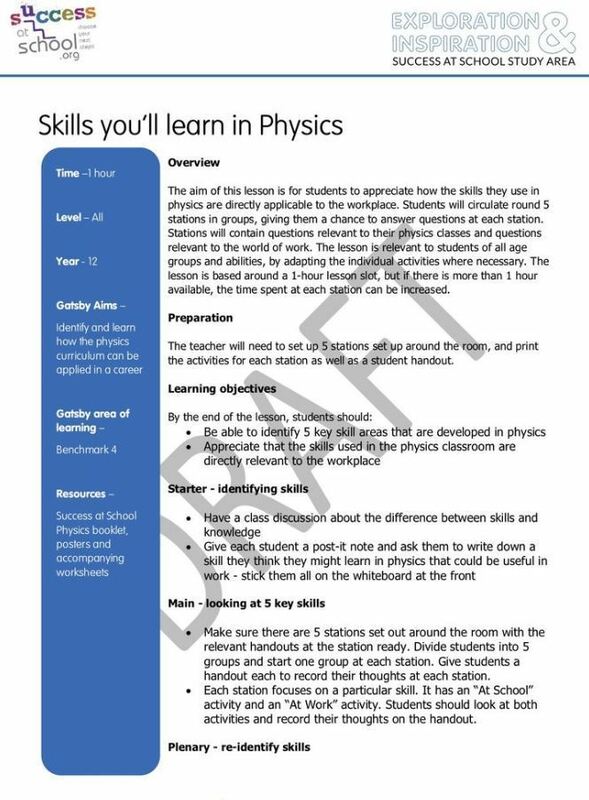 We've put together 15 lesson plans across 15 subjects so teachers can demonstrate how the curriculum they are teaching translates into employability skills. This product is a digital download and you will receive a link to download a PDF.